SpiffySites exists to provide top-quality web and iOS solutions for public and internal use. SpiffySites, established in 2018, exists to provide top-quality web and iOS solutions for public and internal use. Clients are encouraged to take a mobile-first approach to their website, ensuring their sites look and function great on any device. Below you'll find a portfolio of some products built and supported by SpiffySites. Please fill out the contact form if you would like to speak with an existing client as a reference. 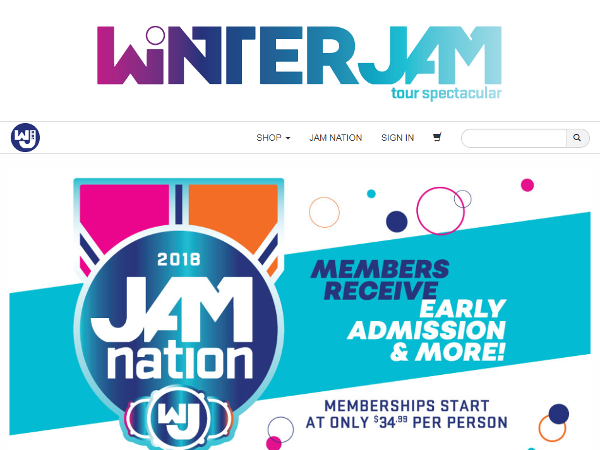 The Winter Jam JAMNATION Store is a one-stop shop for purchasing JAMNATION memberships (special access to Winter Jam events) and Winter Jam swag. This site boasts a mobile-first approach. 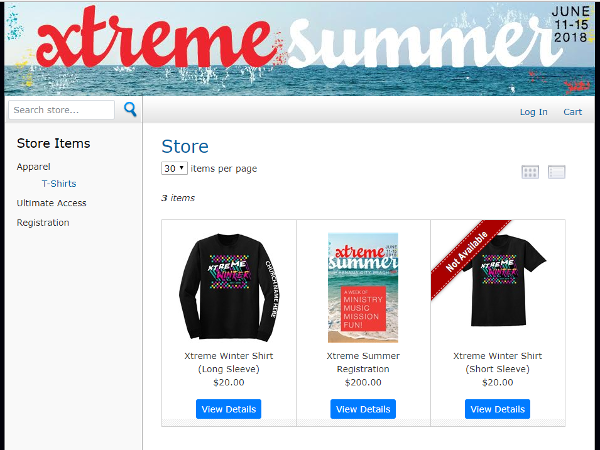 The Xtreme Conferences Store is where you can go to register for the annual Xtreme Summer Conference and to order custom shirts for Xtreme Winter and Summer. 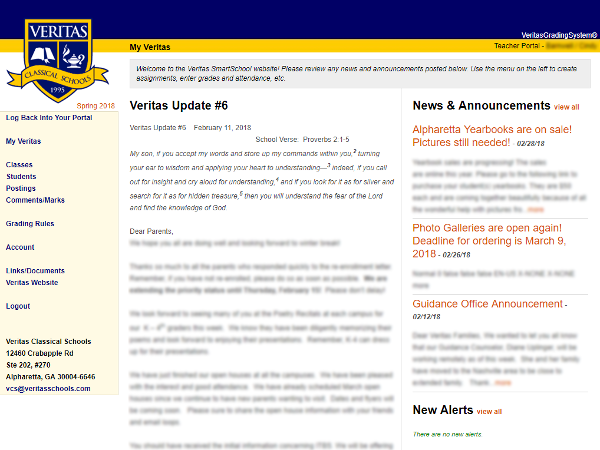 An internal site that manages announcements, assignments, grades, report cards and more for a small business that offers home schooling families a unique complement to their home study programs. 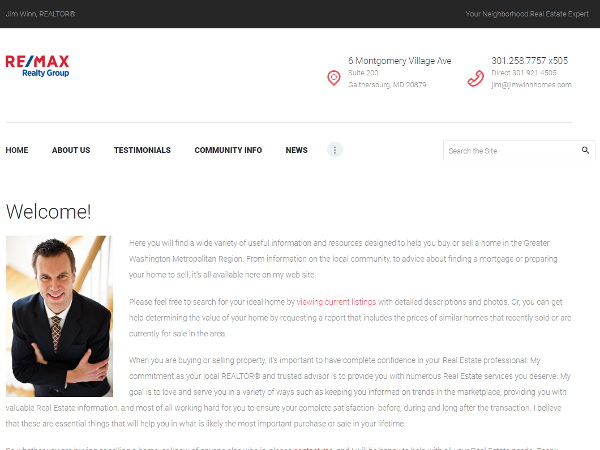 Jim Winn is an incredible Realtor in the D.C. area who was looking to upgrade his dated website. SpiffySites set the site up and let him focus on site content and selling homes. Make sure to check him out if you're looking to buy/sell in the area! 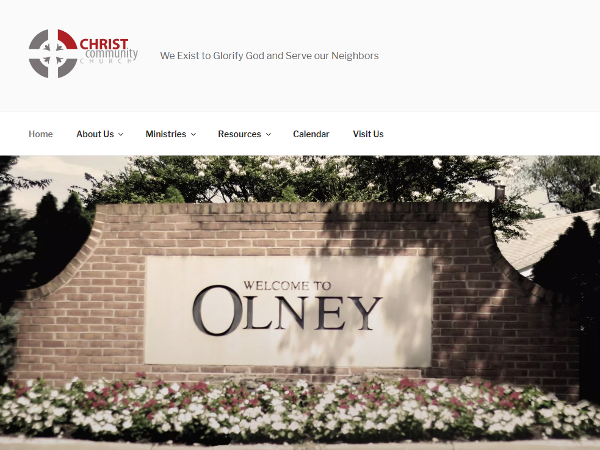 Christ Community Church is a new church seeking to serve in the Olney area. 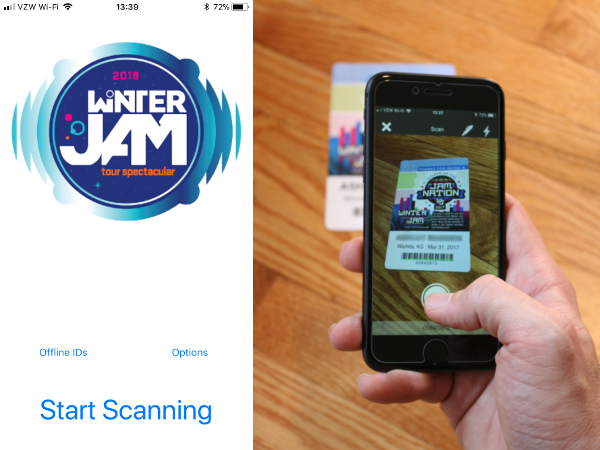 A private, internally-distributed iPhone and iPad app that scans JAMNATION membership badges at each Winter Jam venue. Also provides an offline mode if no server connection is available. I've been providing web solutions for large corporations, small businesses and non-profits since 2010. 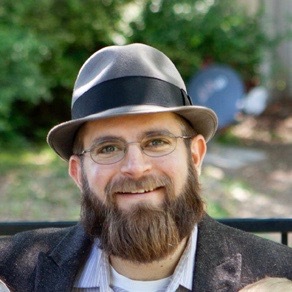 I enjoy the challenge of taking on something new and am constantly working to improve my understanding of emerging technologies and user experience in web and mobile solutions. This allows me to provide exceptional service to my clients. I have recently begun offering low-cost, hosted WordPress solutions for my clients.